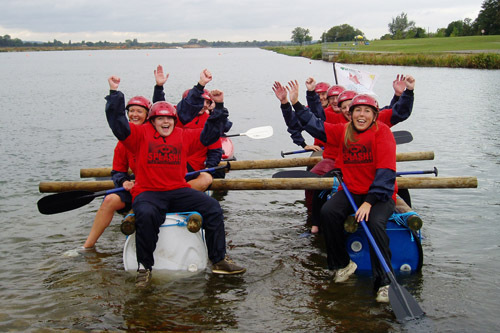 Our fun, energetic water and land based activities are designed to inspire and motivate! 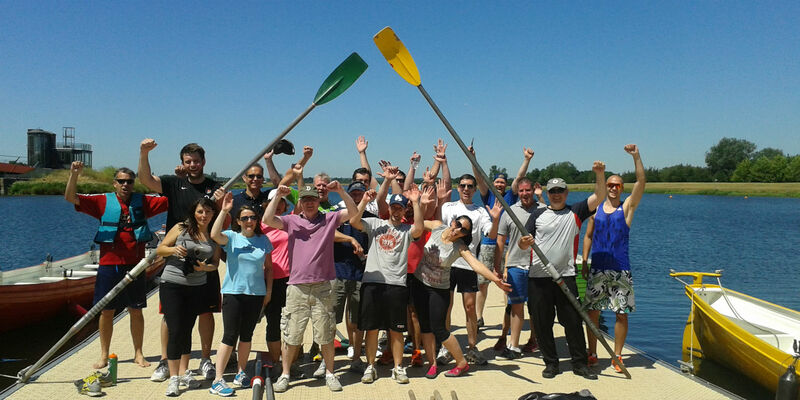 From raft building, dragon boating and learn to row packages to it's a knockout and archery, we can tailor an action packed day to compliment your event. Why not finish your event with a BBQ and drinks on the balcony? A perfect day out of the office. Bell Boats are stable, twin hulled canoes arranged like a catamaran with a walkway between the hulls. 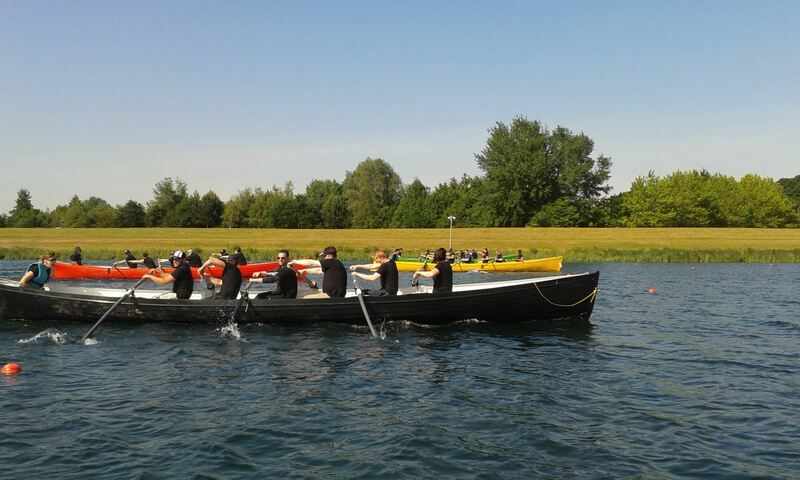 The crews paddle with canoe style single paddles and end the activity with a race. The main objective of this activity is to have fun and also to encourage teamwork, problem-solving, time-keeping and observation skills. 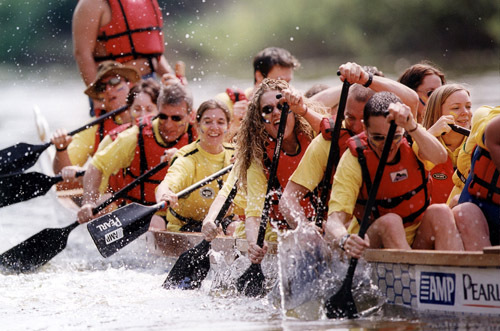 Participants will split into teams and each team will have 45 minutes to build their raft. Four members of each team then race their rafts across the lake. 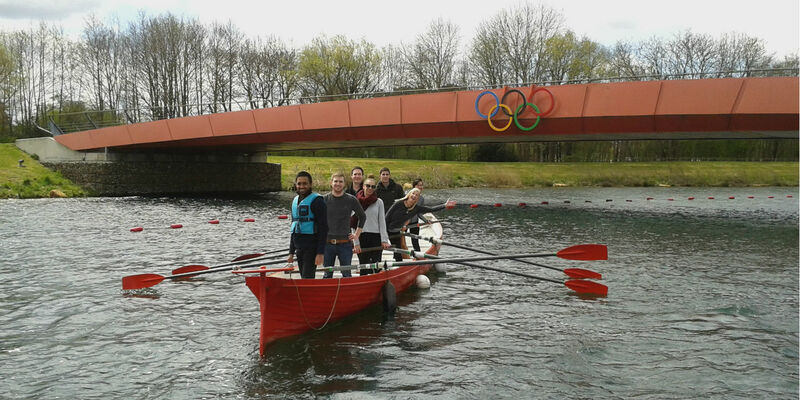 The final challenge for the teams is to dismantle their raft, the first team to do this wins the event! 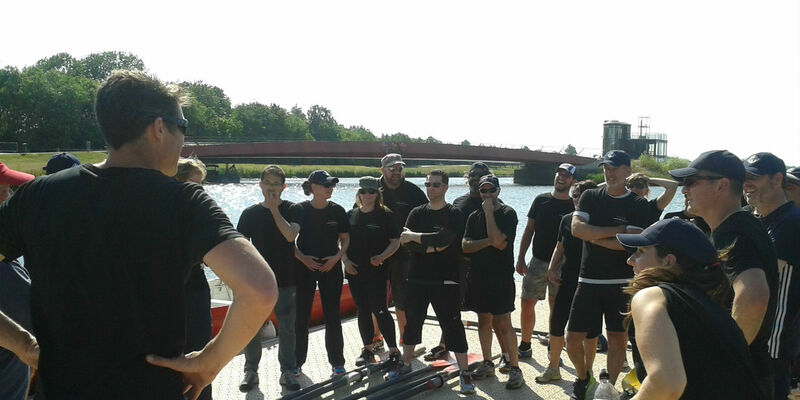 Colourful, spectacular and great fun, dragon boat racing requires no previous experience and gets everyone working together quickly and effectively. 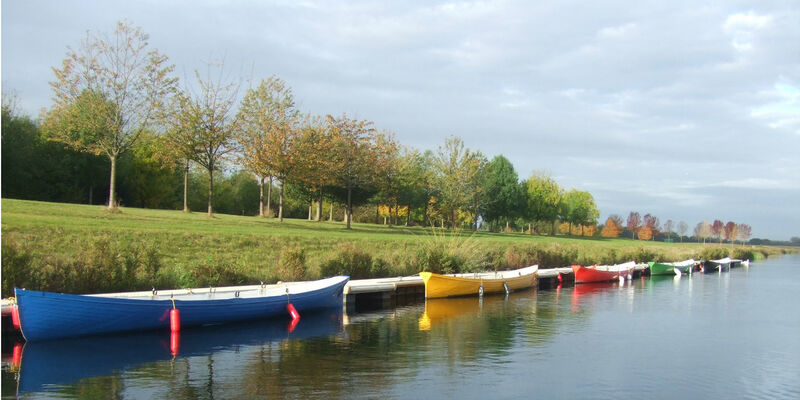 We can organise a range of land based activities to suit your needs. 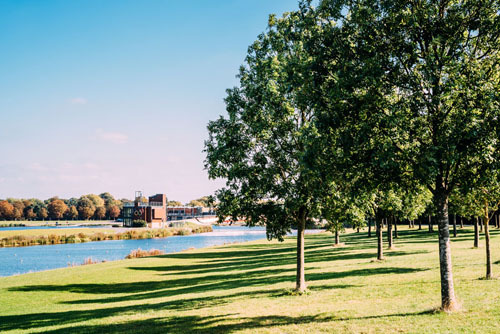 Our motivational 400 acre parkland is the perfect setting to inspire your team. Treasure Hunts; Archery; Laser Clay; It's A Knockout; Olympic Challenge. 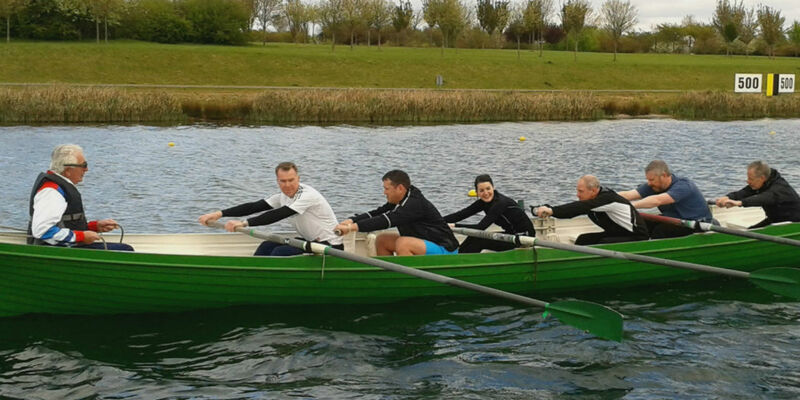 We have been happy with Dorney Lake as a venue for our clients. Not only has it had the 'wow factor' for them but the level of professionalism of the staff at the venue has made working there so much easier, as any event manager would appreciate. Crispin Vitoria, Event Manager, British Military Fitness.